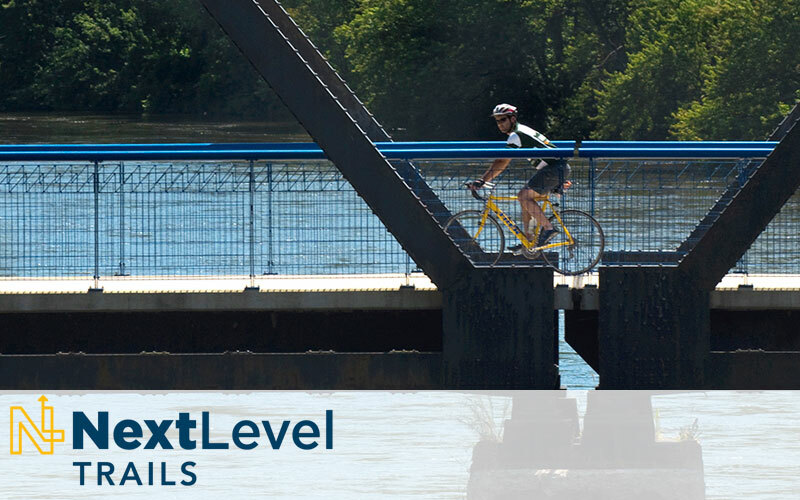 Next Level Trails will invest $90 million – the largest infusion of State trail funding in Indiana history – toward the development of regionally and locally significant trails throughout Indiana. As part of Governor Holcomb’s broader Next Level Connections infrastructure program, Next Level Trails (NLT) is a partial grant for municipalities and local government entities, and is designed to incentivize collaborative efforts to accelerate trail connections. The DNR Division of Outdoor Recreation will administer the program in conjunction with the Indiana Department of Transportation. 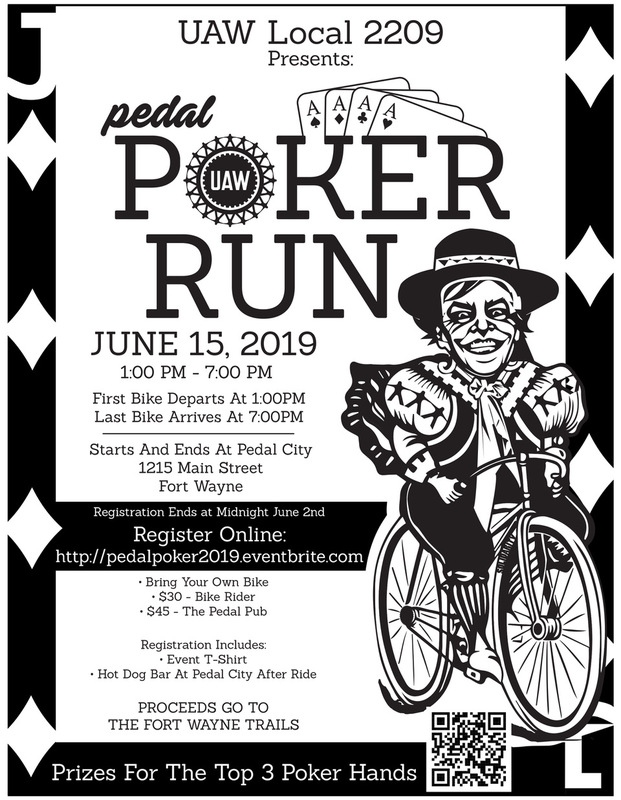 Fort Wayne Trails is taking an active role by assisting both Allen County and the City of Fort Wayne with completing the tasks needed so that several “shovel ready” proposals can be submitted. This includes working with Allen County to meet with property owners to secure approvals for land purchases so that the Pufferbelly Trail construction can be completed between Life Bridge Trailhead and Fitch Road, near the north county line. Fort Wayne Trails is also assisting surveyors and engineers as detailed construction plans can be prepared and submitted as well. Fort Wayne Trails has already successfully raised $100,000 for this project. Fort Wayne Trails is also assisting the City of Fort Wayne as they prepare a proposal to connect the Jefferson Point shopping area to the existing trail system. Thus far, Fort Wayne Trails has committed some funding to this proposed project as well. The grant deadline is February 15th, and municipalities will learn if they’ve been awarded funds later this Spring.